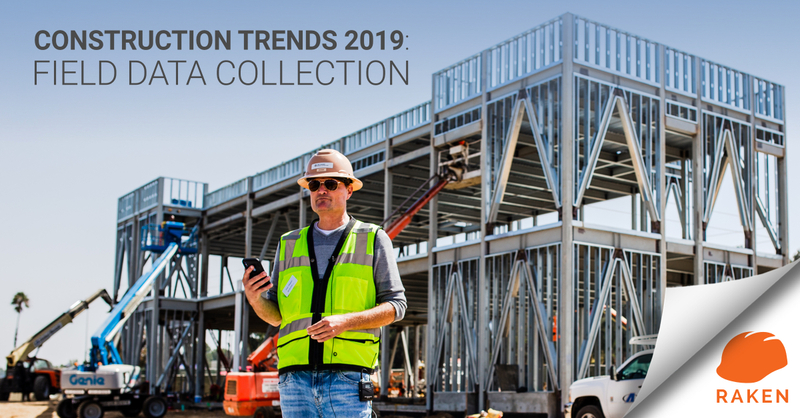 Download our eBooks to get interesting facts, tips, and tools to help you manage your construction site. 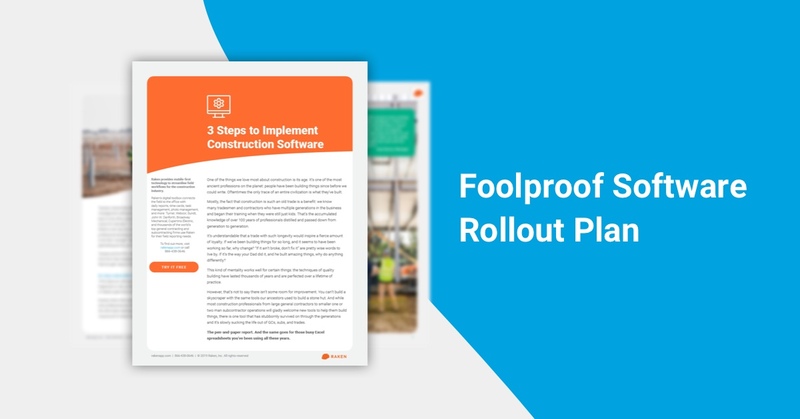 In this eBook, we outline our plan to implement construction software. We identify where the problems are and what you can do to make communication from the field to the office smoother than ever. 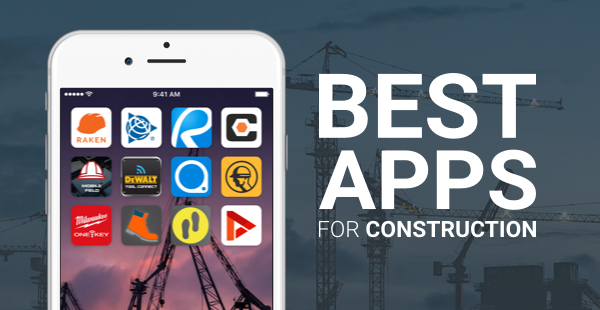 Getting started with mobile construction technology is easy. Just scroll through this eBook to see the latest and greatest apps from industry-standard companies. 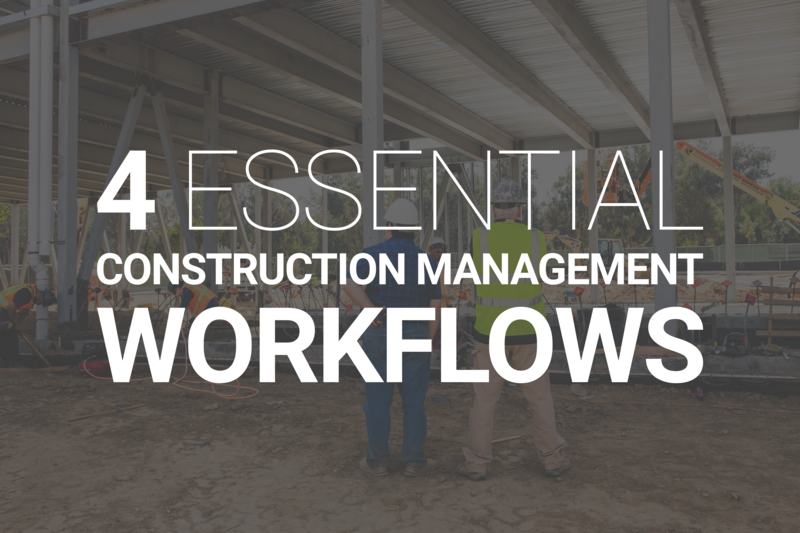 This eBook gives you the basics of construction site documentation, focusing on what reports to fill out every day on your site, what they should contain, and what to do with them once you have them. 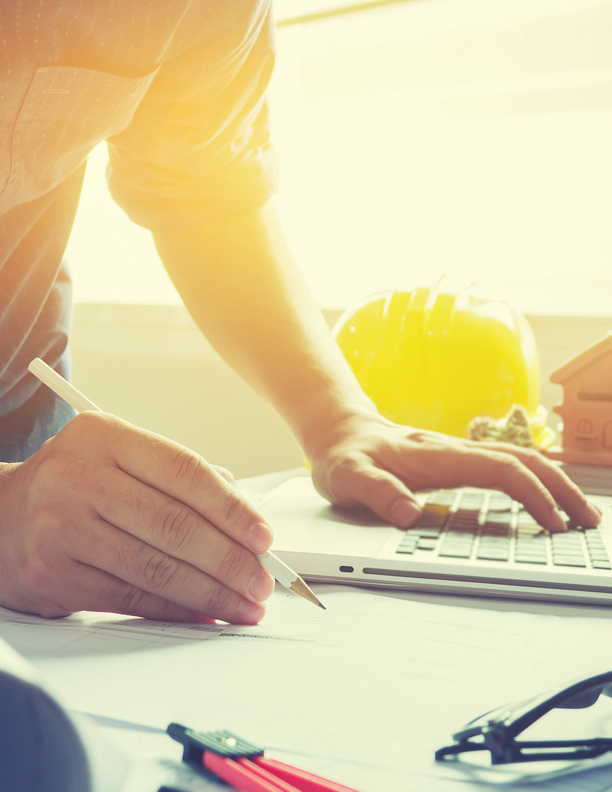 This eBook was designed to let construction firms know what business intelligence is, where and how to gather the data for it, and how to go about analyzing it once you have it.